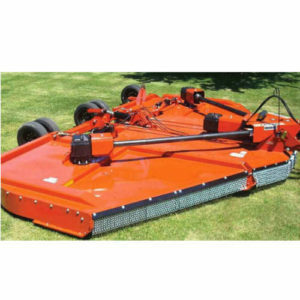 Perfect for mowing heavy grass and weeds, Rhino’s new 6000 series provides a great cut. The divider gearbox is rated at 250 Horsepower! Category 6 CV main drive and Category 6 wing drivelines are standard with a 2-year limited driveline warranty. The smooth top center deck is one of the strongest and easiest to clean in the industry, and the unobstructed underside of deck provides enhanced airflow in the cutting chamber to distribute cut material evenly.